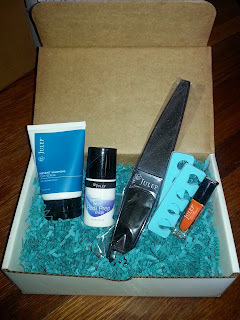 Every month Julep gives the mavens who've purchased a maven box that month access to their Secret Store. For only 72 hours these mavens can purchase select products for up to 50% off! The discounts just keep coming!! Since I've already received a bunch of new polishes in my maven and mystery box, I decided to focus my sights on non-polish products. Seeing as this was my first time shopping in the Secret Store, I went a little crazy and purchased the products below. The Beach Ready Pedi Set consists of Julep Instant Warming Foot Scrub, The Best Pedi Prep Ever!, Julep Foot File, Kaylen, and Toe Seperators. While I already have two Mary Kay pedicure sets, I just couldn't resist this one. I'm not dying to try Kaylen, but I can always re-gift it. I also didn't really need another set of toe separators, but I guess it never hurts to have extras. However, I am overdue for a pedicure and am very excited to try out the Instant Warming Foot Scrub and The Best Pedi Prep Ever! 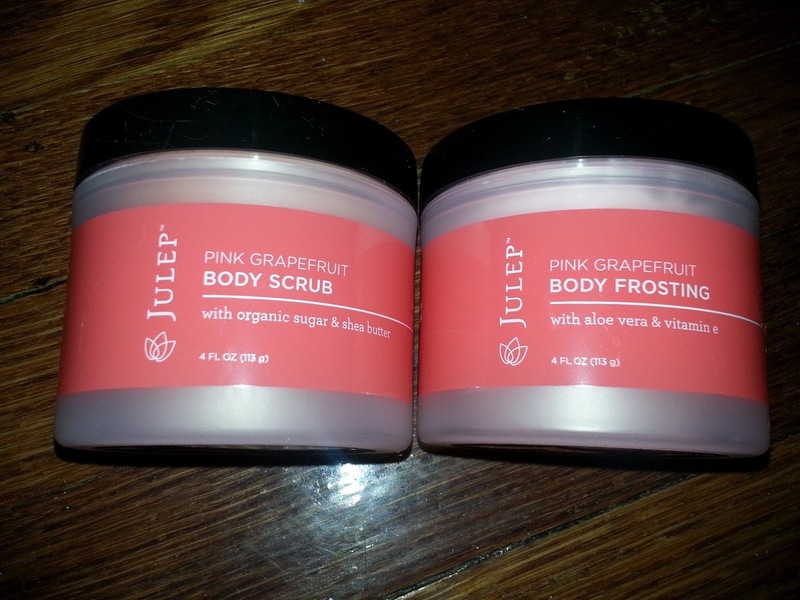 Fresh Citrus Skincare Set includes a Pink Body Scrub and Pink Body Frosting. I absolutely love body scrubs-I'm a bit of an exfoliating junkie! And body frostings seem so lavish-it makes taking a shower or bath feel more luxurious! So I just had to get this duo-I love that it's a pink grapefruit scent. I can't wait to take my next bath!! The Primped N' Proper Mani Set includes Glycolic Hand Scrub, Essential Cuticle Oil, Acetone-Free Conditioning Nail Polish Remover, Pink Glitter Pot, and Lauren. While I already had a tube of the Glycolic Hand Scrub and the Acetone-Free Conditioning Nail Polish Remover, I decided to buy this manicure set because of the great value. I figured I'd still be able to use the duplicates when I run out. I just love the scrub so much, I'm happy to have a back up tube! I didn't care about getting Lauren, but was more interested in trying out the Essential Cuticle Oil and Pink Glitter Pot. I'll let you know what I think when I try them out. Dry Clean Invisible Dry Shampoo. I have fine hair and have to wash it almost every day. I might be able to skip a day, but if I wait too long between washings it can look greasy. I've been in desperate need of a good dry shampoo and was ecstatic to find Julep had one for sale. After watching this video I was sold! 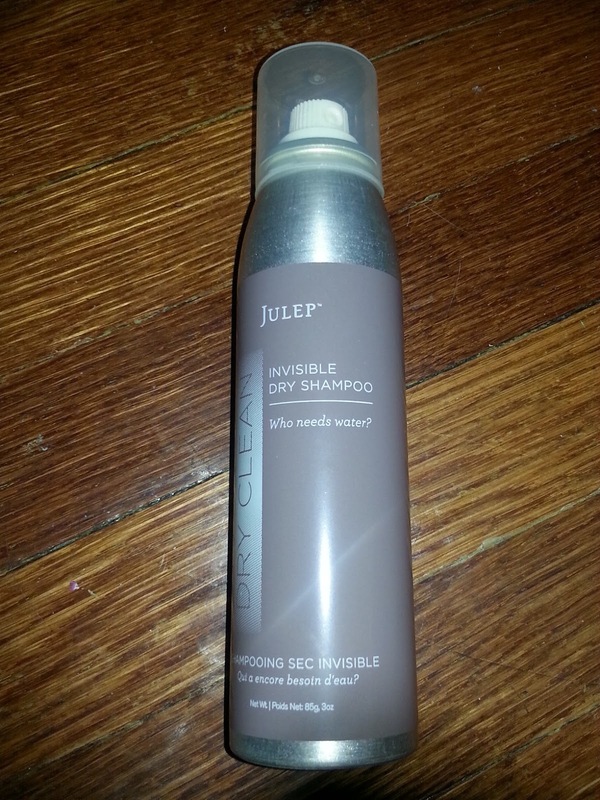 I never knew you should first apply dry shampoo to clean hair!! I can't wait to try this out the next time I skip washing my hair. 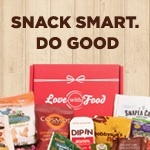 Did you get anything from the Secret Store this month? 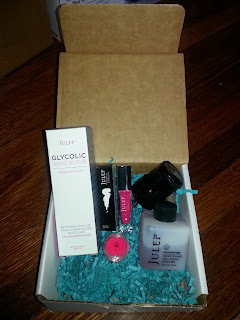 Is anyone else going to the upcoming Julep ONLINE Warehouse Sale this Monday?